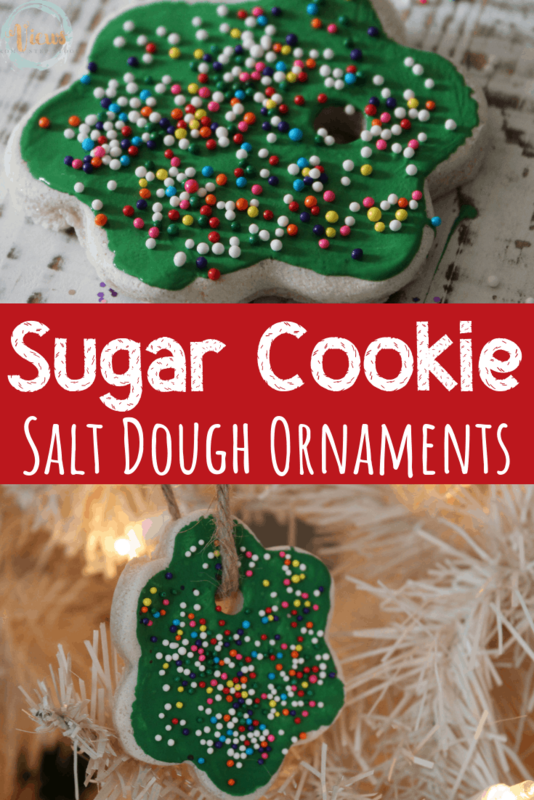 These sugar cookie salt dough ornaments looks real and delicious. 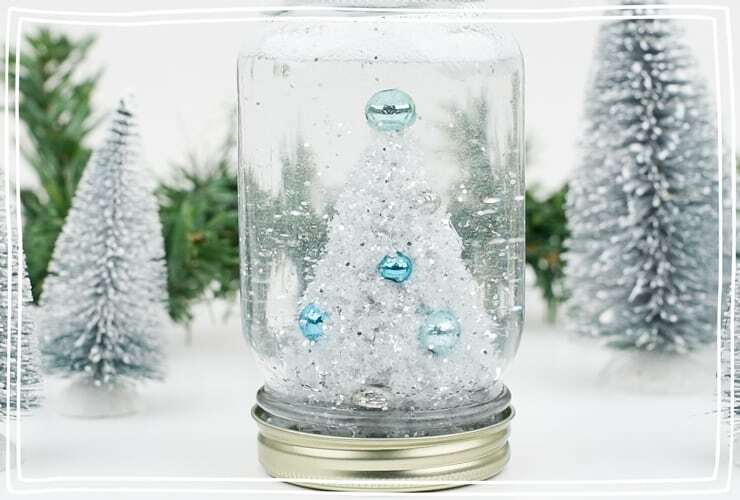 They make the perfect keepsake ornament for your Christmas tree. 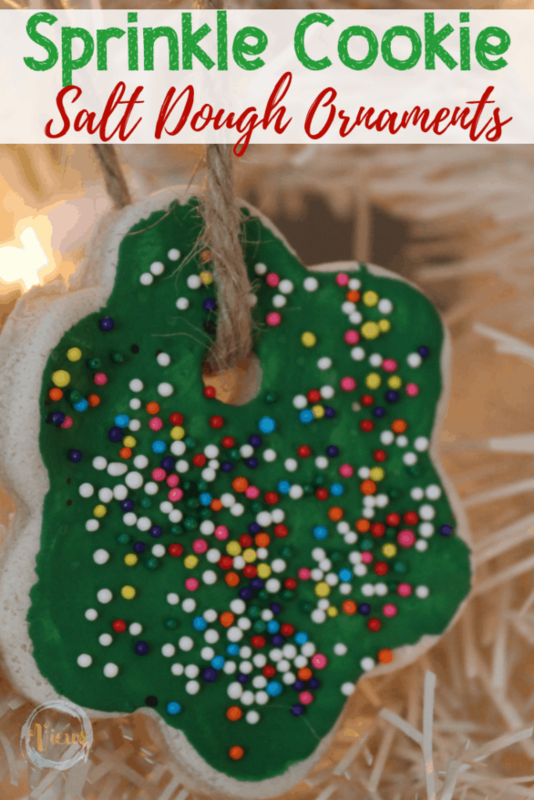 Salt dough ornaments are some of our favorites to make each Christmas. 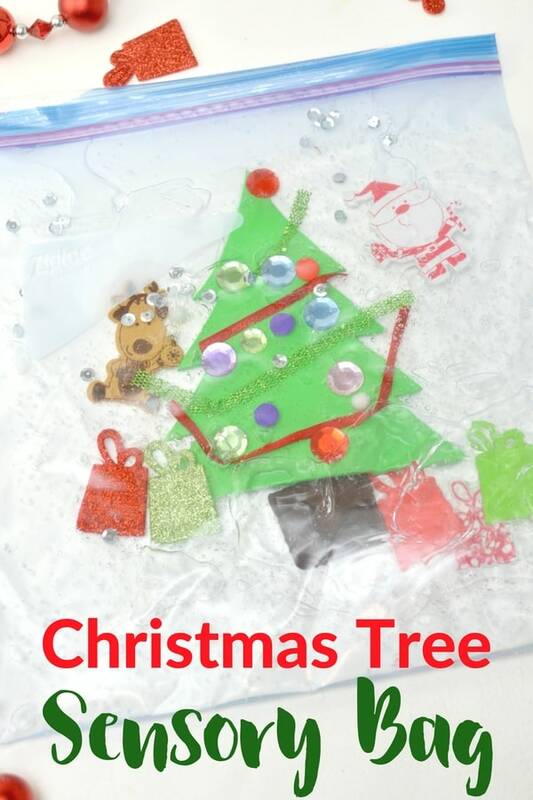 My kids adore making homemade ornaments, hanging them on the tree, and reminiscing over them for years to come. 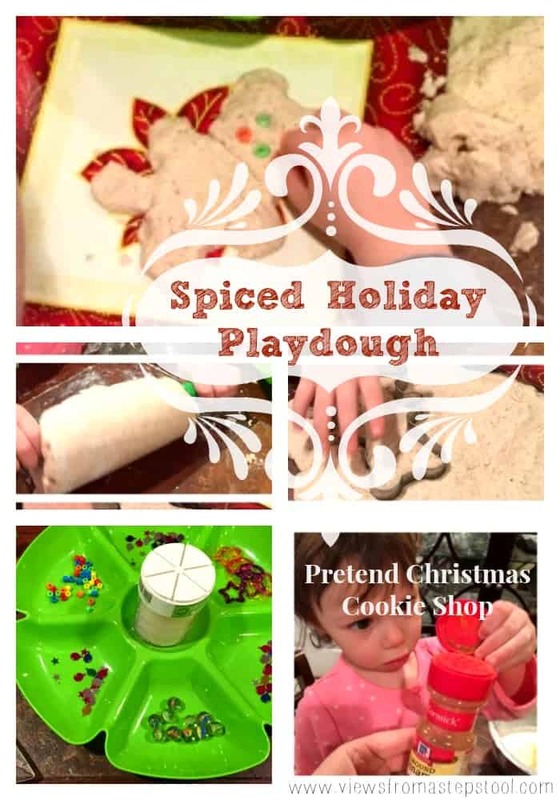 Salt dough has a bit of a play dough feel making it fun for kids to work with, but has a firmer consistency that can be baked and saved! 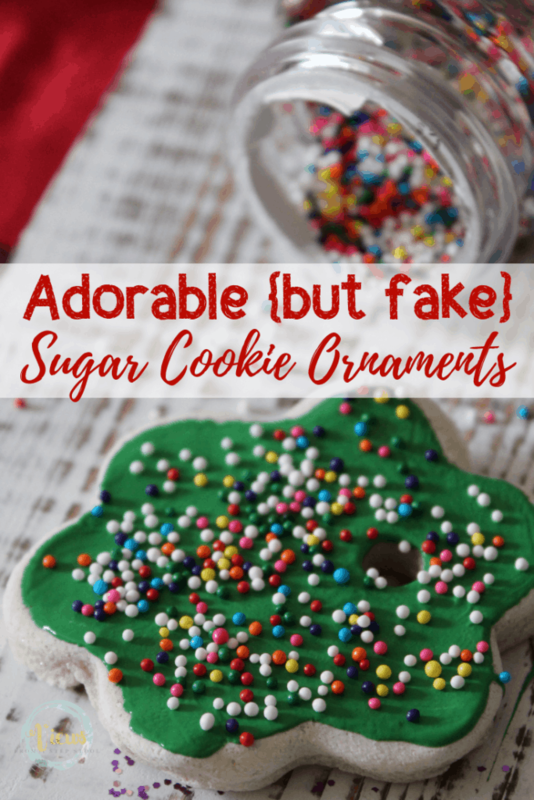 These salt dough ornaments are adorable and look just like real sugar cookies. 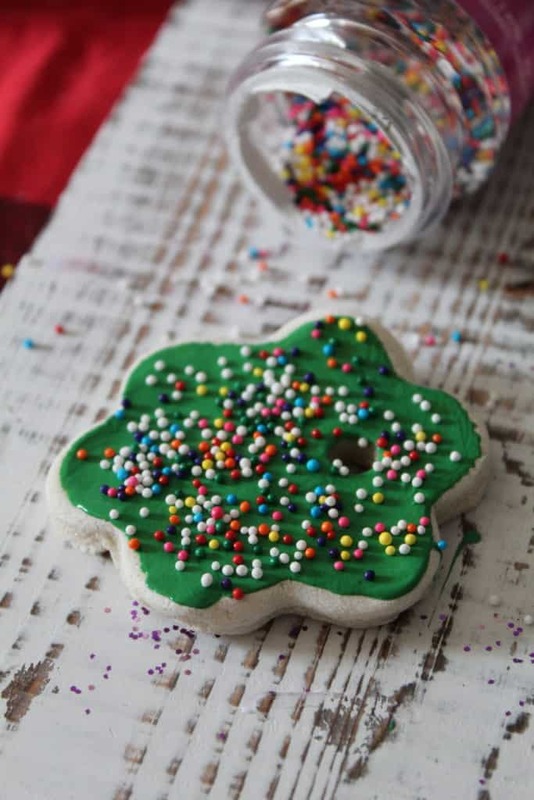 Cookie baking and decorating is a Christmas tradition in our household, and I love observing the creativity as each of my children attack the cookies with frosting and sprinkles. 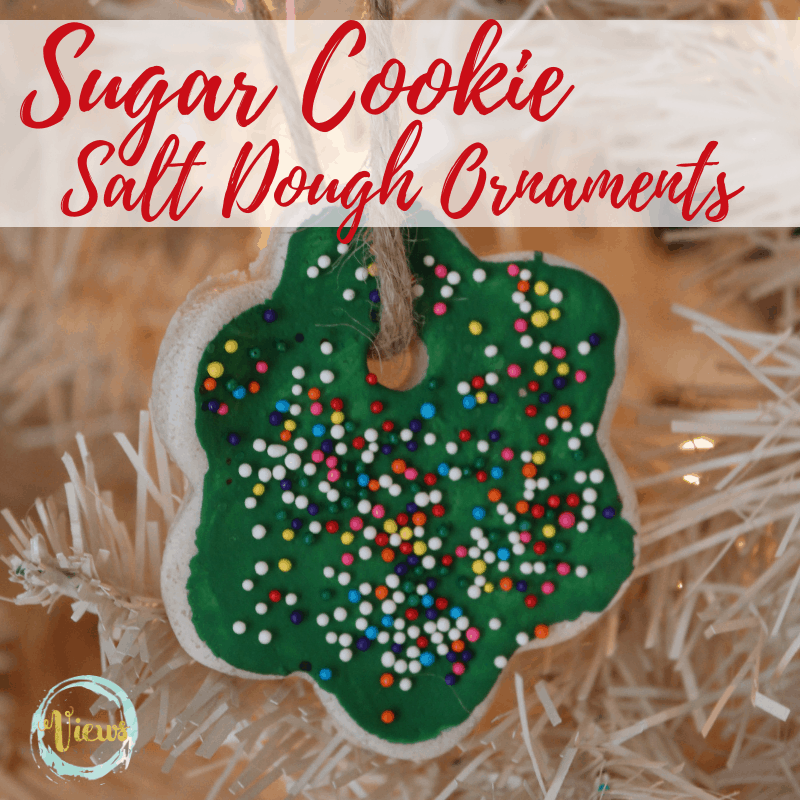 This sugar cookie salt dough ornament will look lovely on the tree and serve as a Christmas keepsake for years to come. 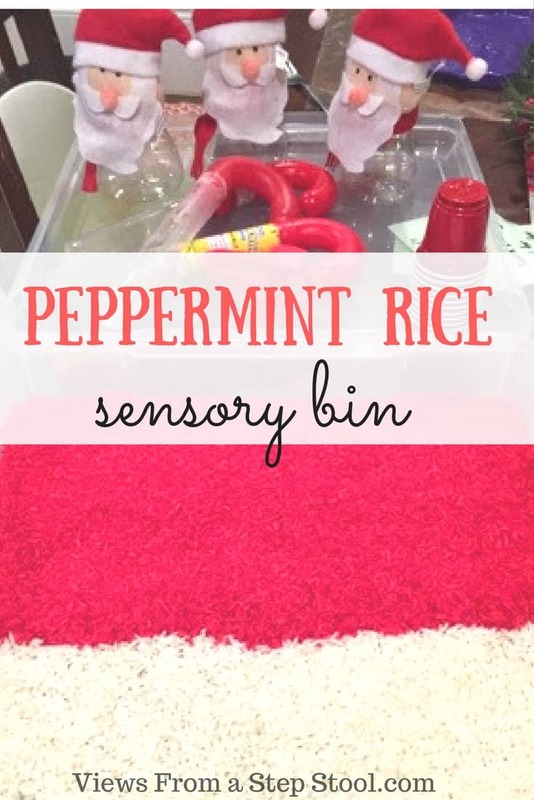 In a large bowl mix salt and flour together. 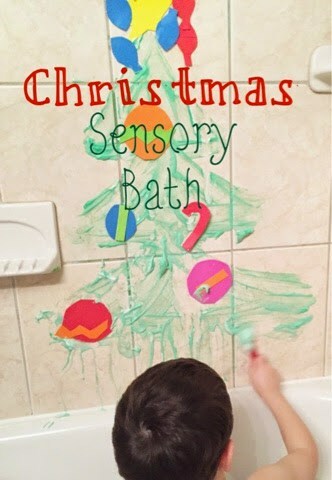 Gradually stir in the water. 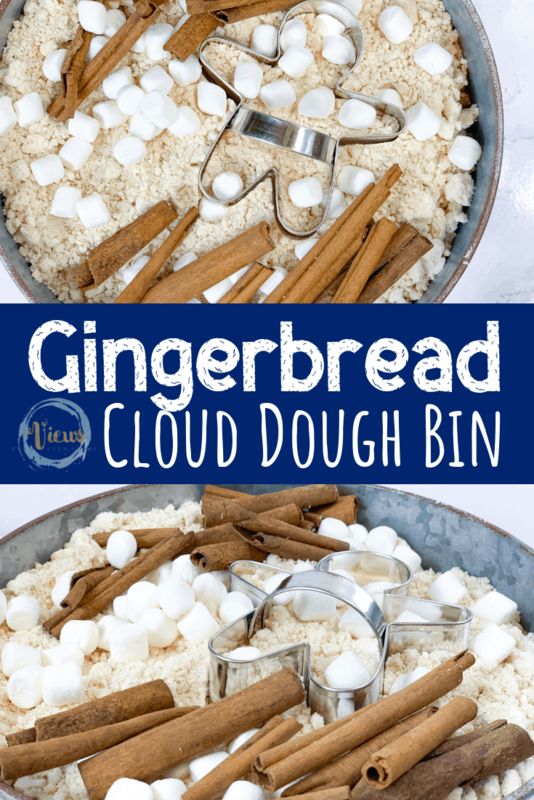 Mix ingredients well until it forms a soft and doughy consistency. 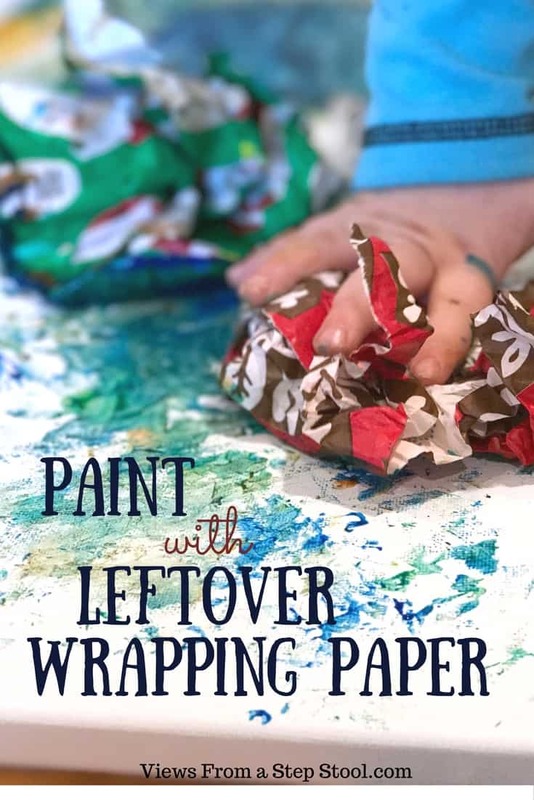 You can now knead the mixture with your hands until smooth. 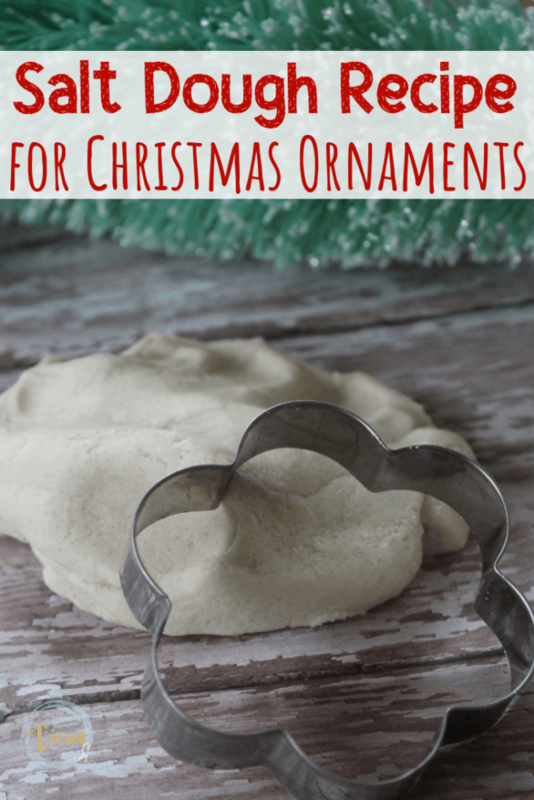 Flatten out the dough and use your cookie cutters to craft your dough shapes. 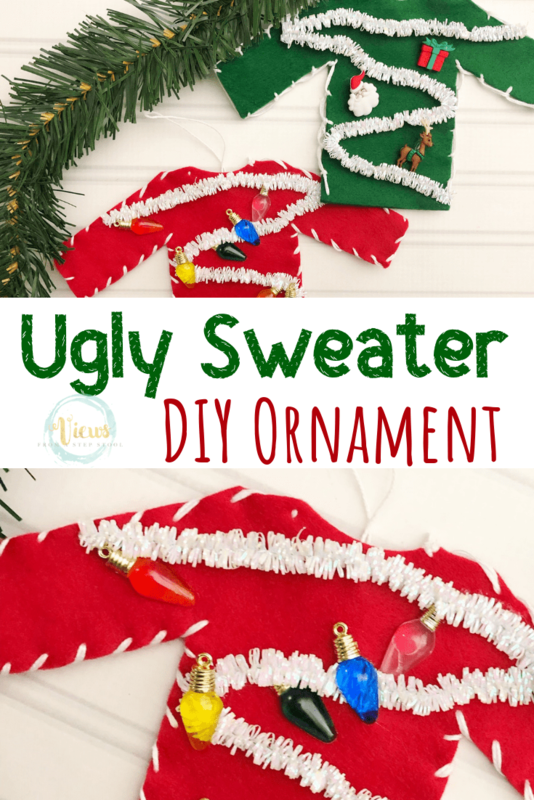 Use your pencil to poke a hole for hanging at the top of the ornament. 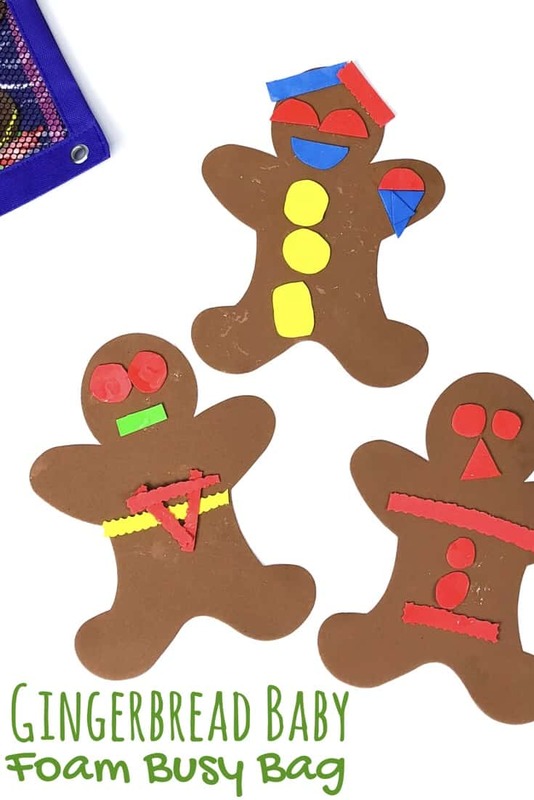 Place the salt dough cut-outs into the oven at 180 degrees. 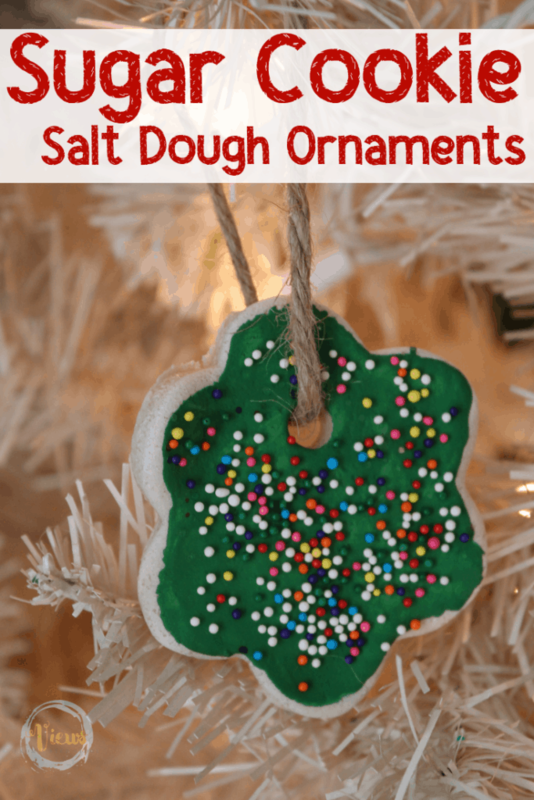 Bake the salt dough ornaments at 180 for around 2 hours. 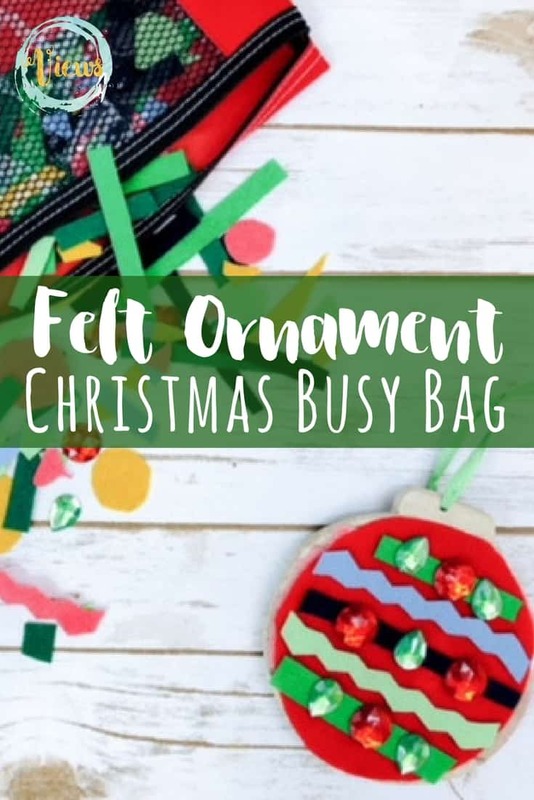 Time will depend on oven type as well as thickness of the cutouts. 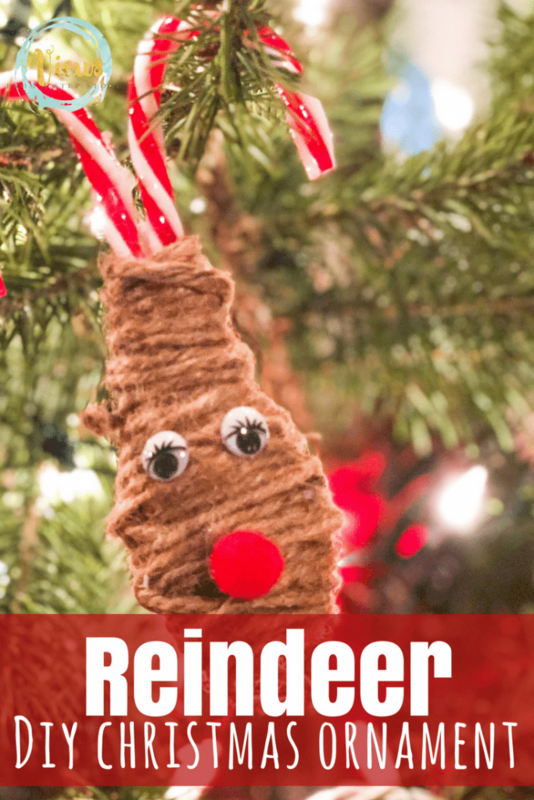 BE SURE to check on them about every 20 minutes to keep from burning. 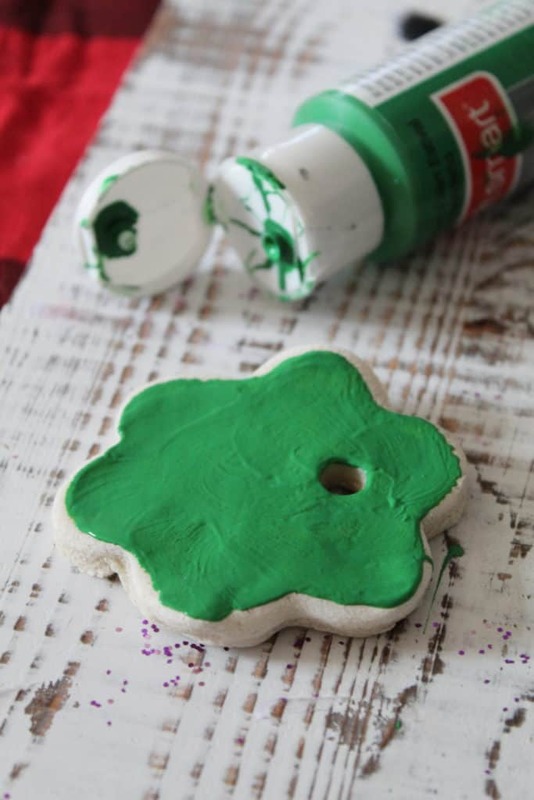 Once cool, use craft paint to add the “frosting” to the salt dough ornaments. 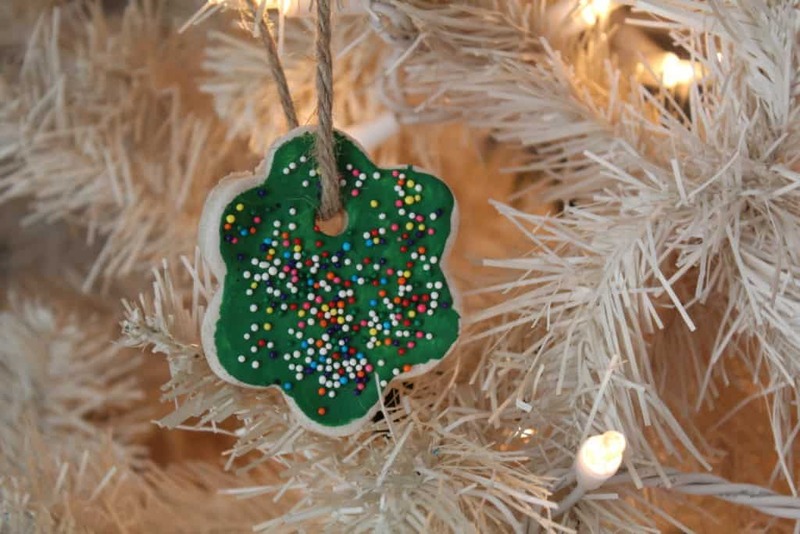 While the paint is still wet, sprinkle the candy sprinkles over the paint. 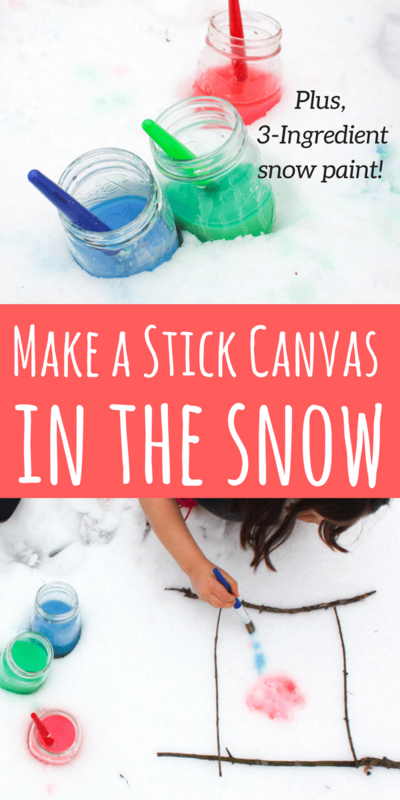 The wetness of the paint will help the sprinkles stay put. 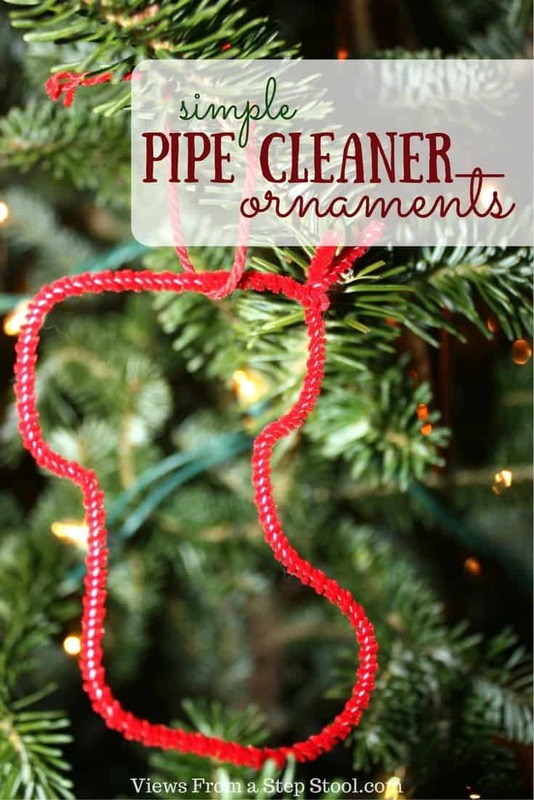 Once dry, cut a length of ribbon and string through the hole for hanging and place on the tree. 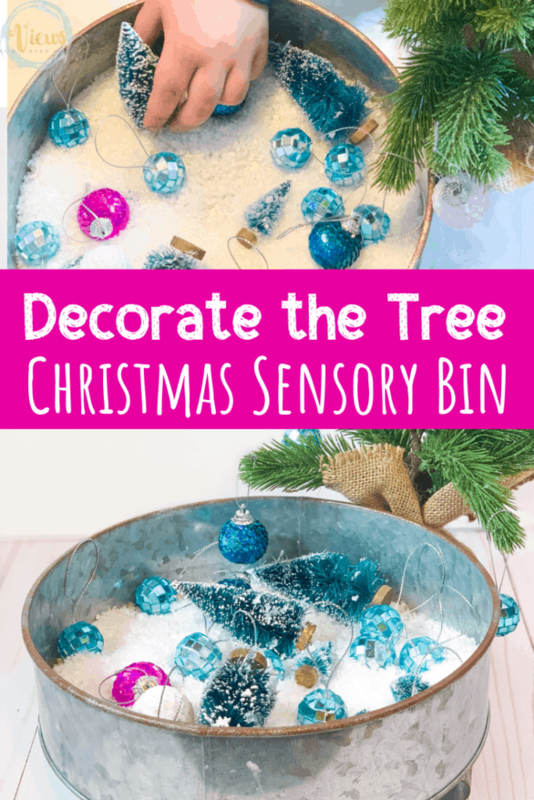 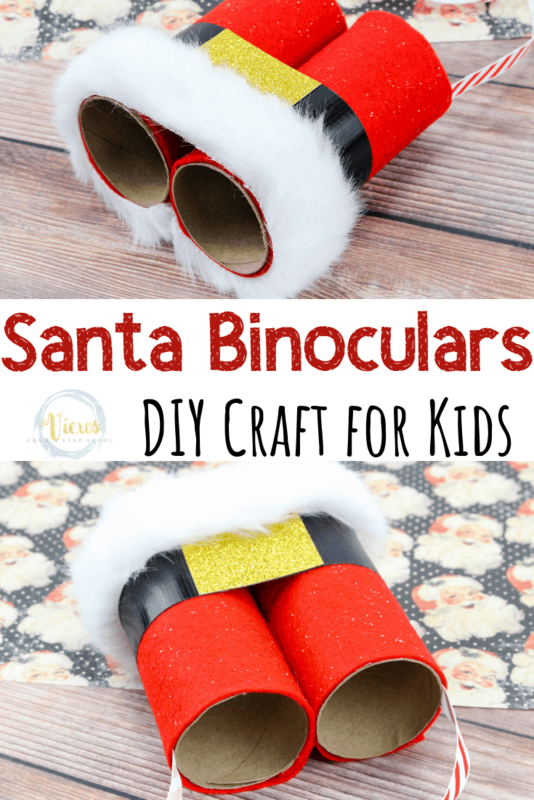 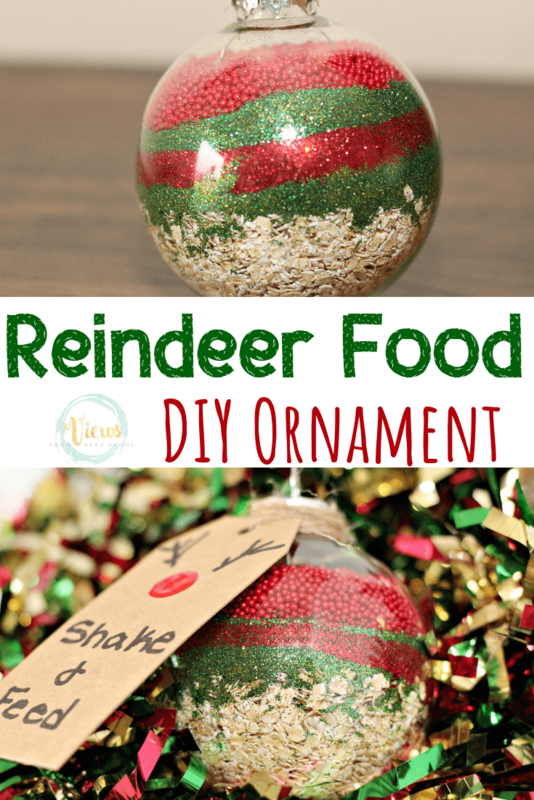 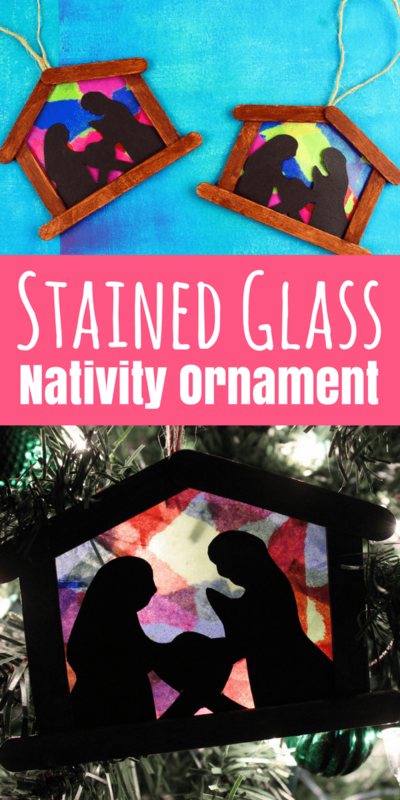 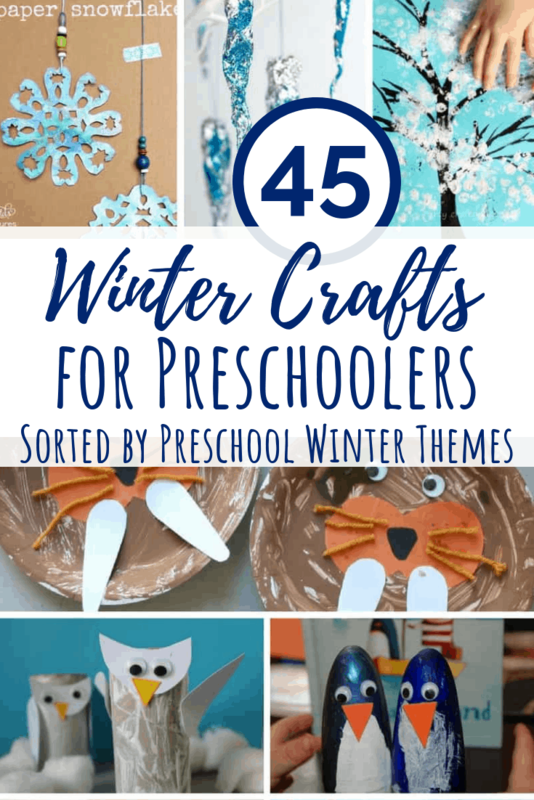 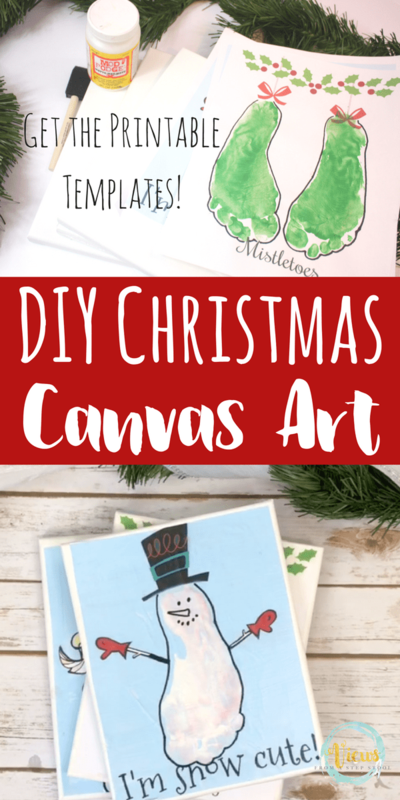 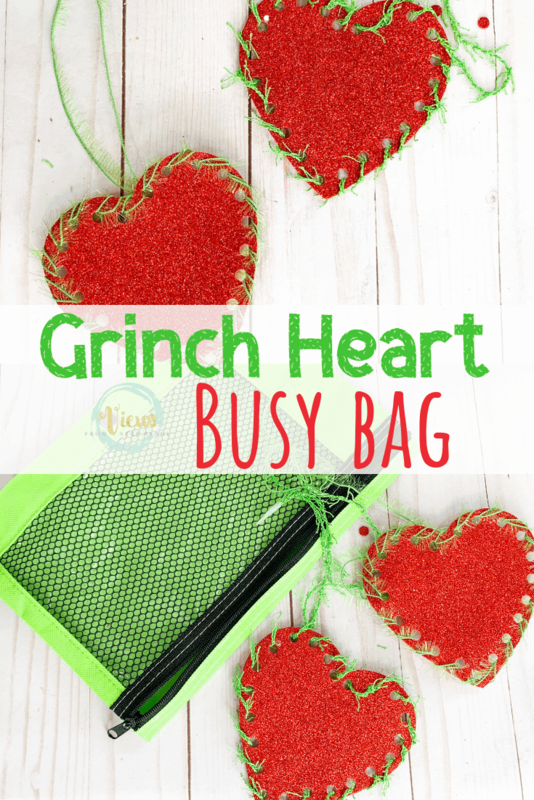 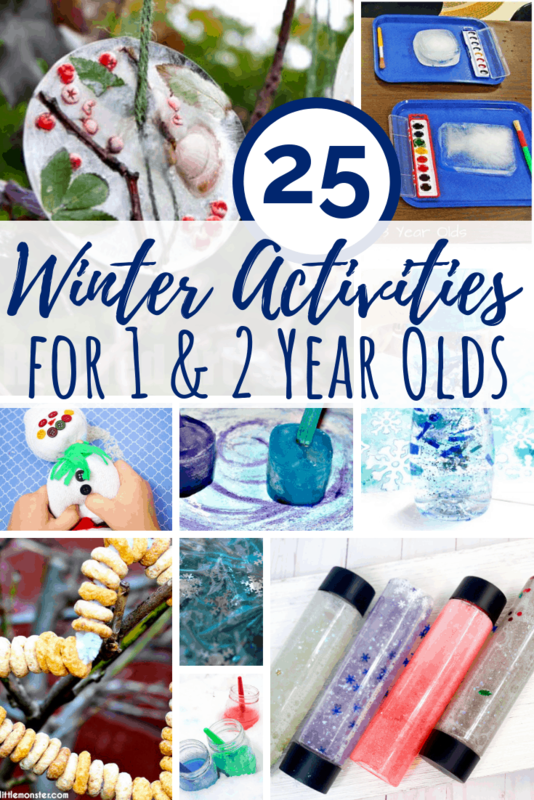 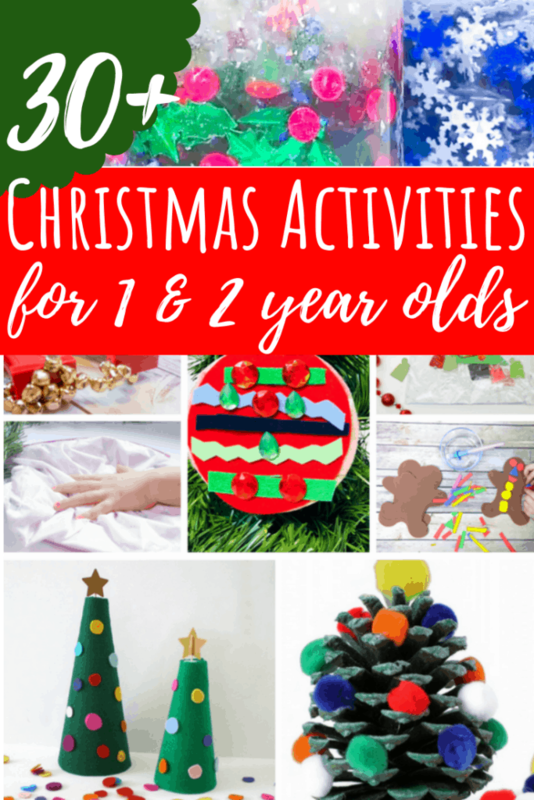 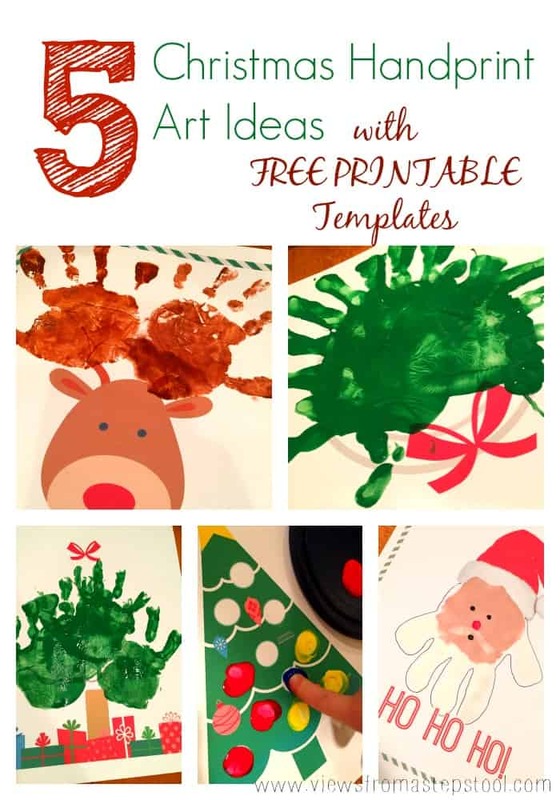 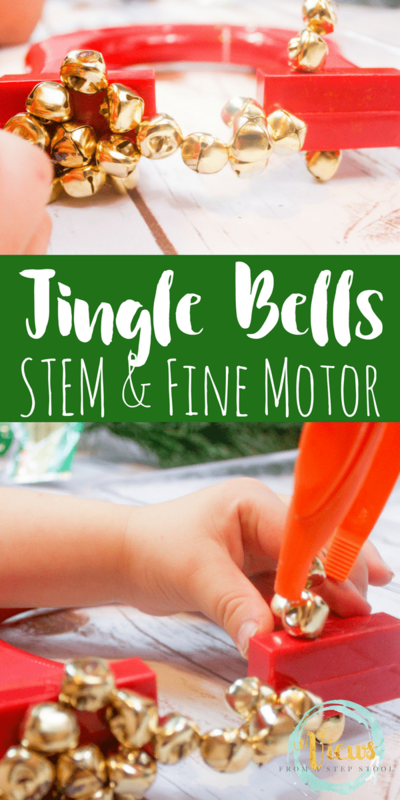 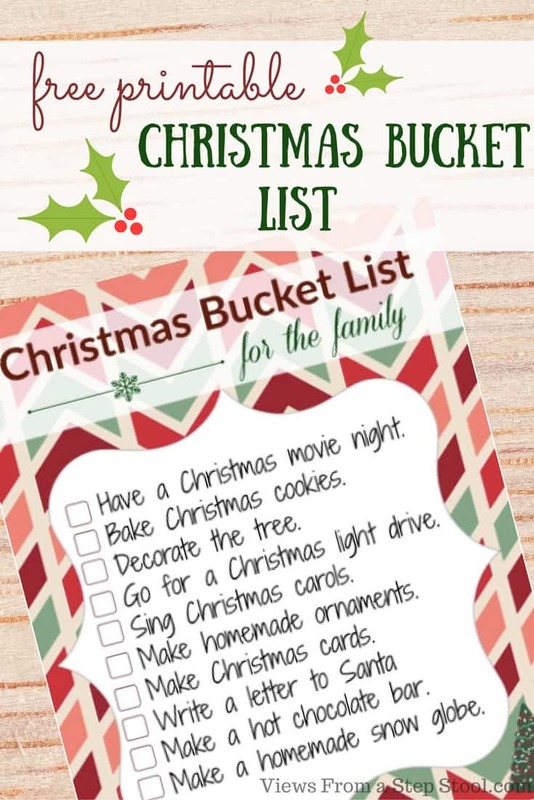 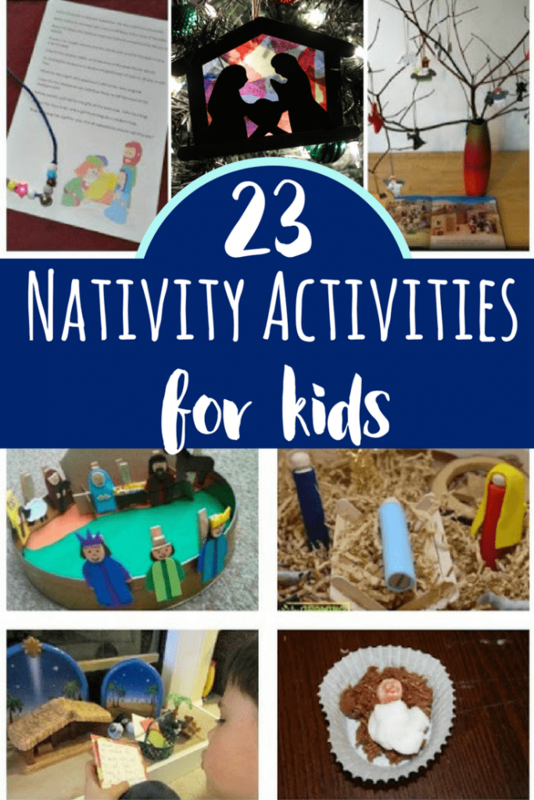 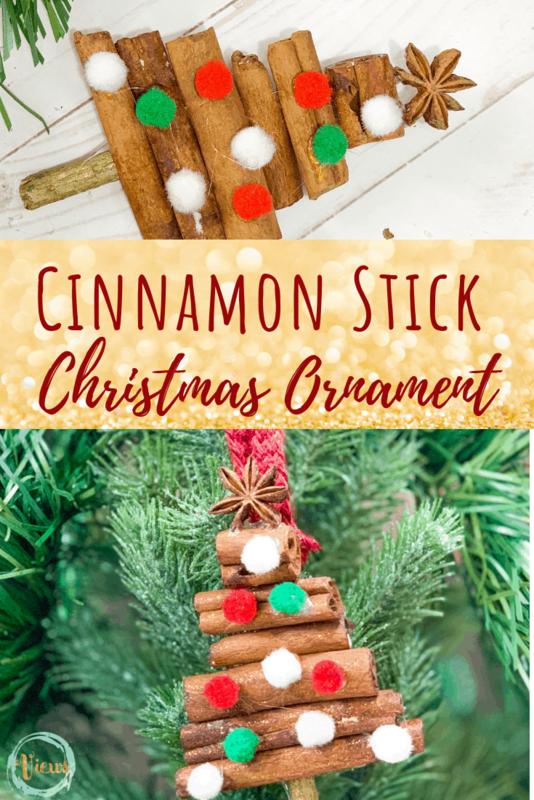 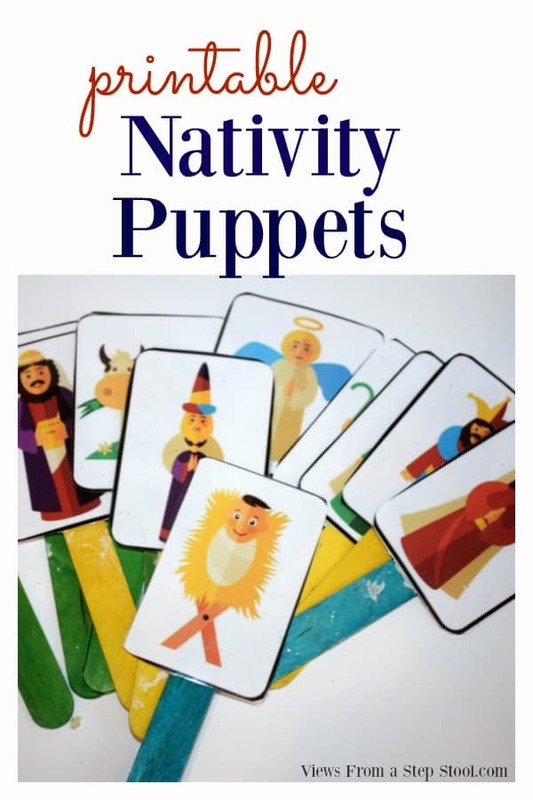 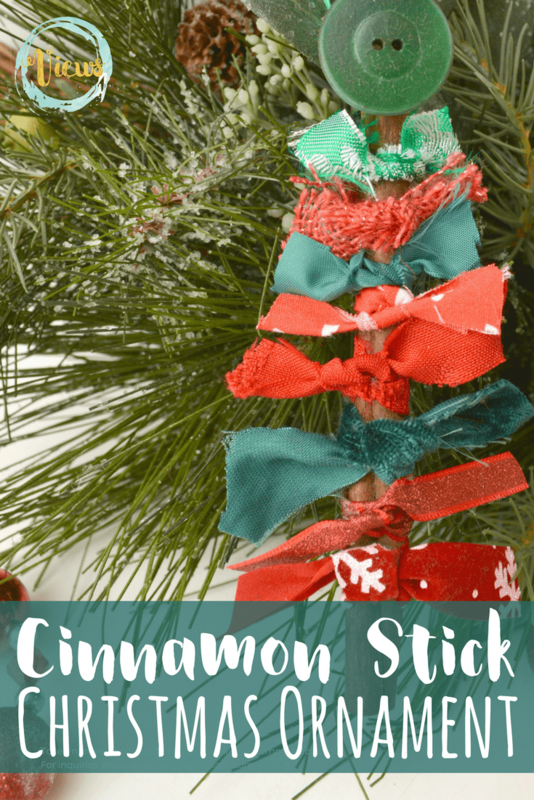 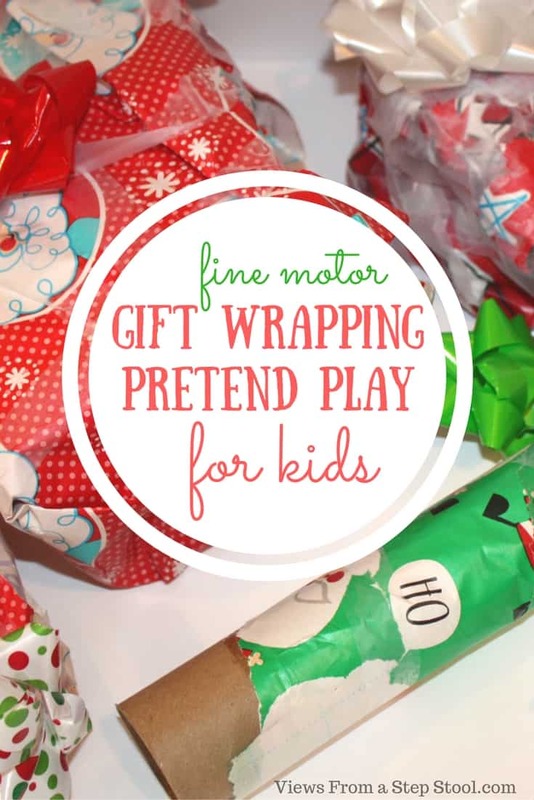 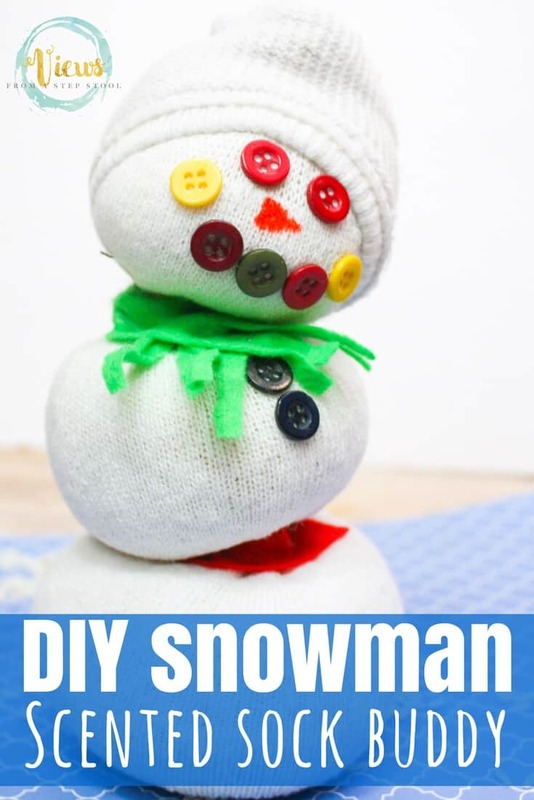 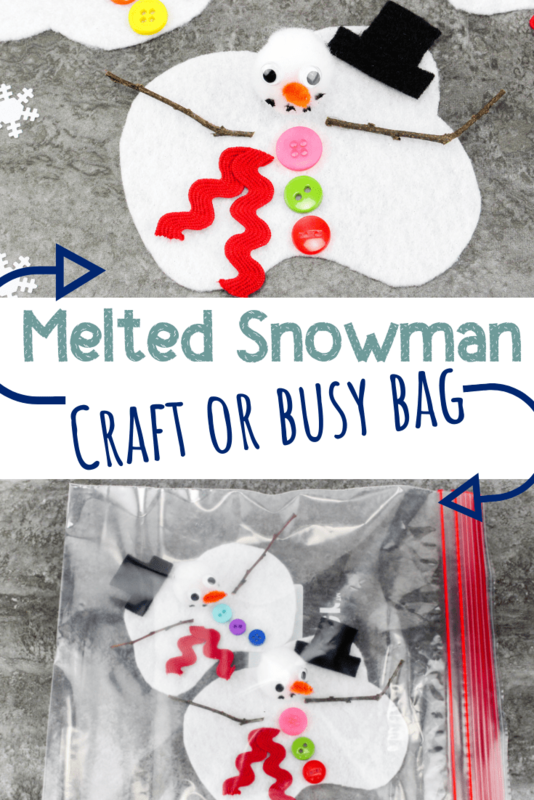 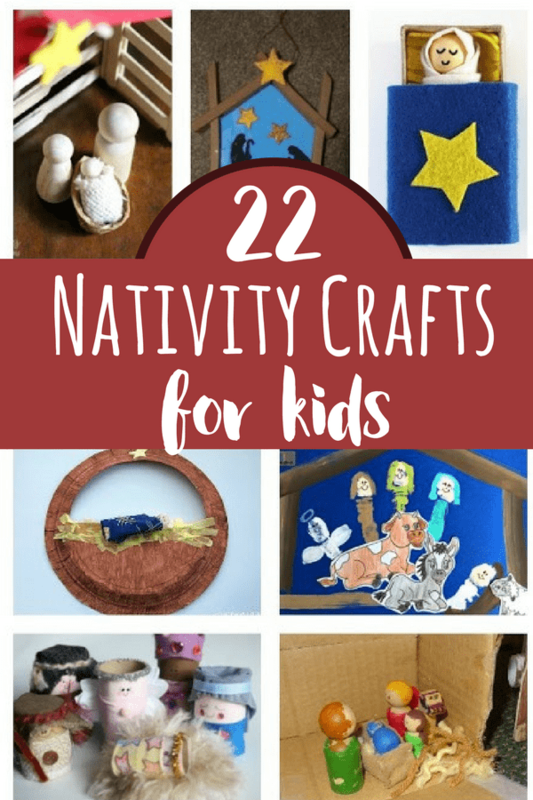 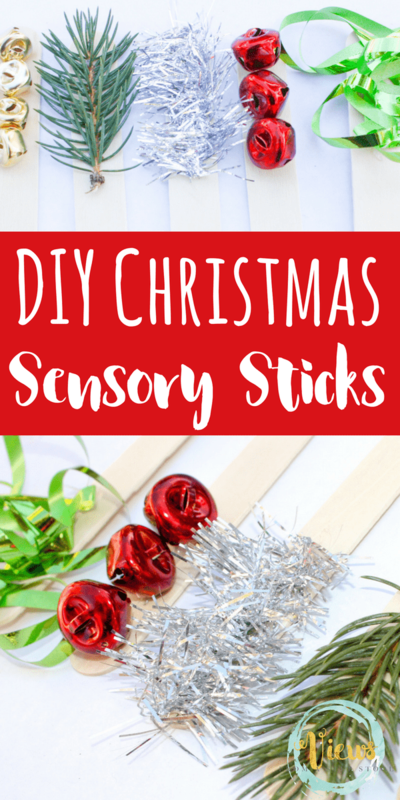 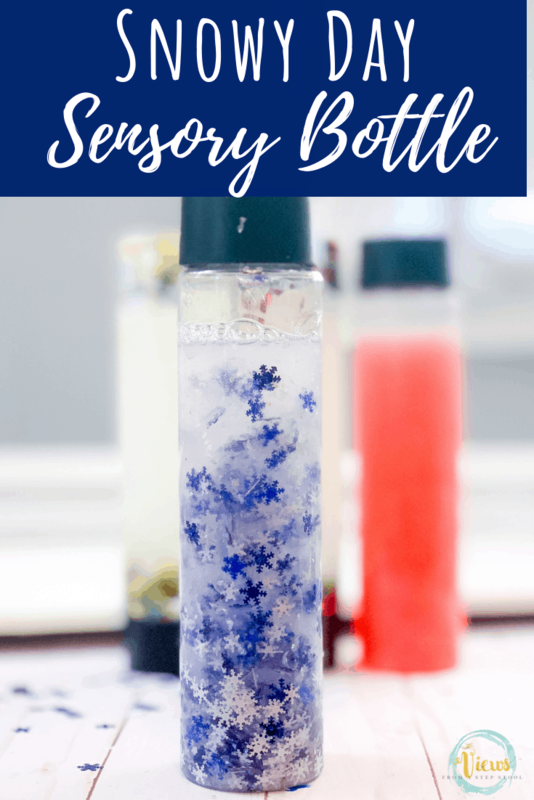 Your children will love to make these and they will look beautiful with your Christmas or holiday decor! 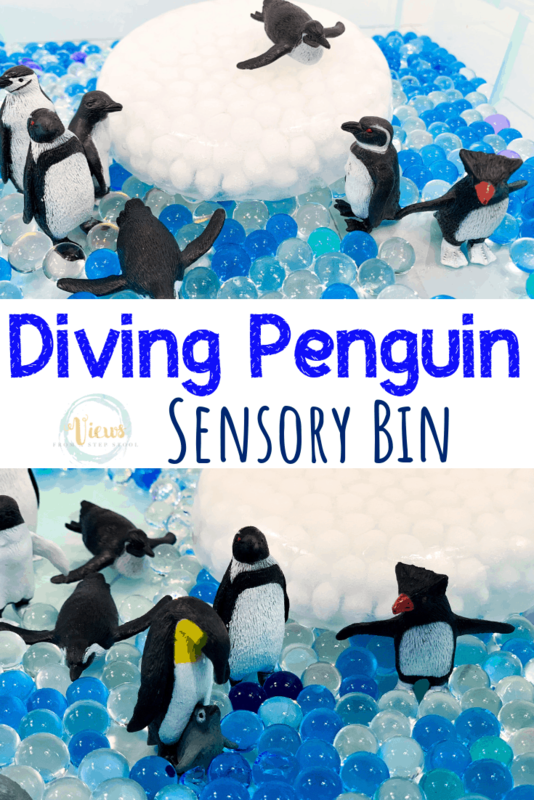 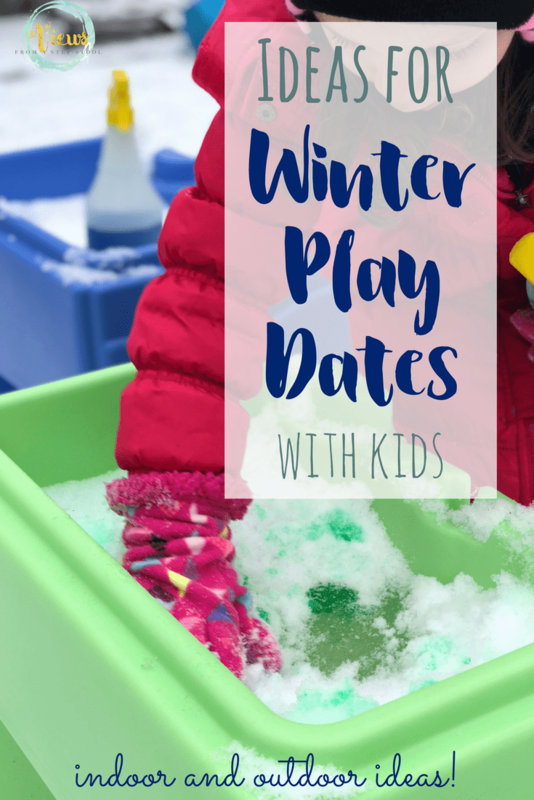 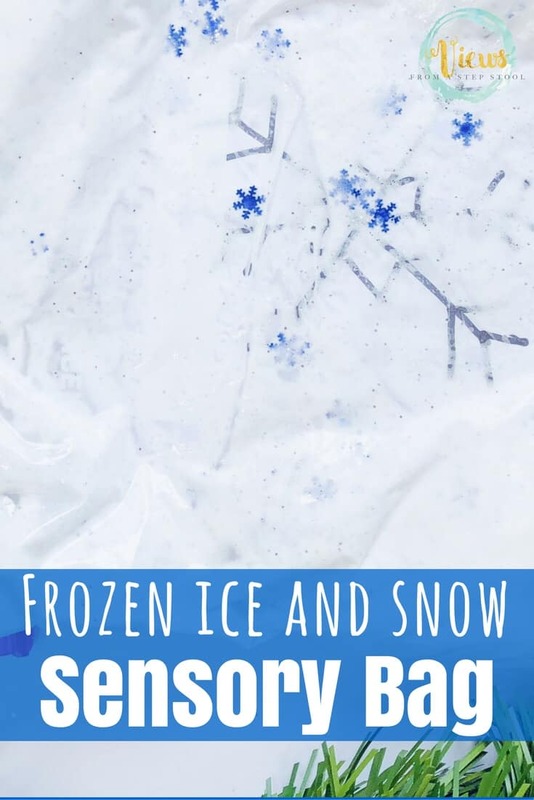 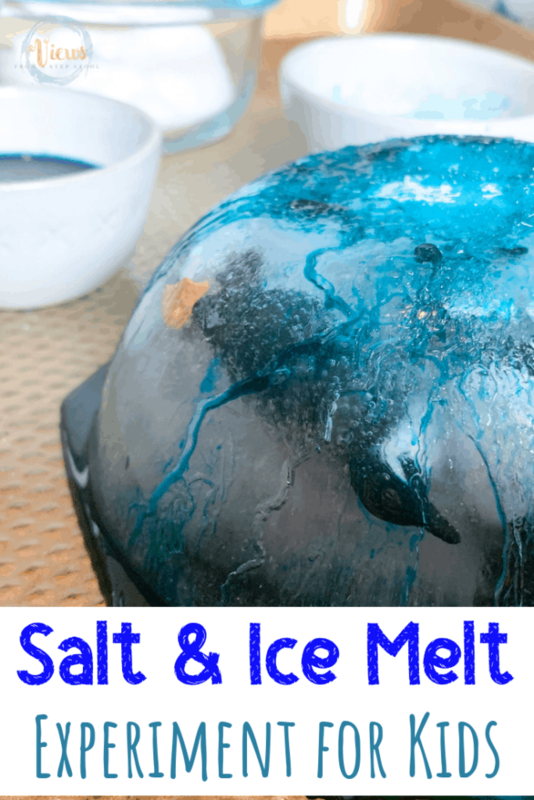 Salt and Ice Experiment for Kids: Save the Frozen Penguins! 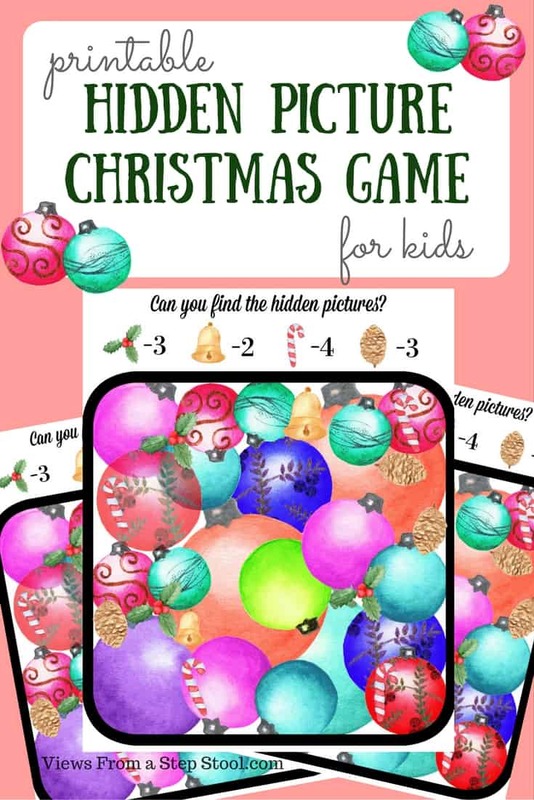 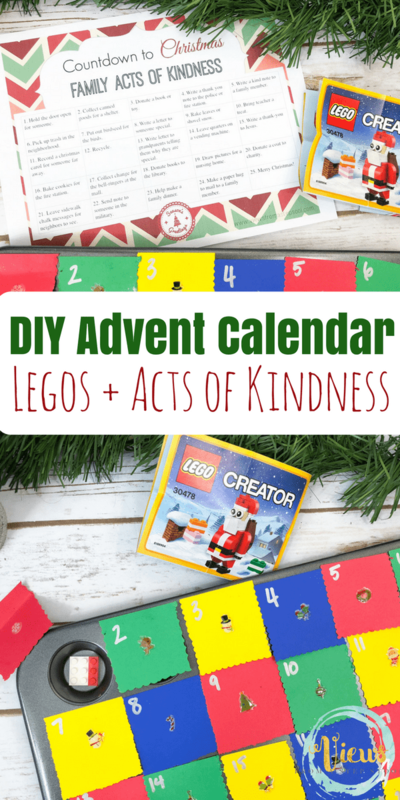 Christmas Tradition: Spot the Decorations Game with Free Printable! 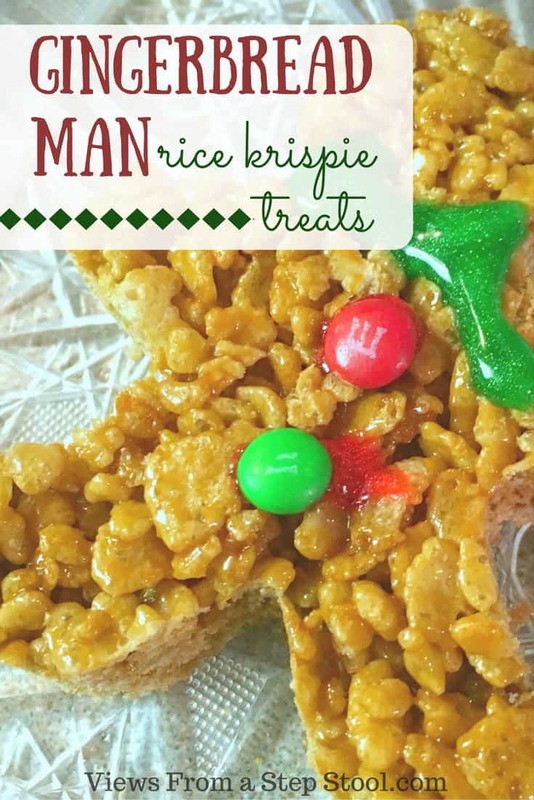 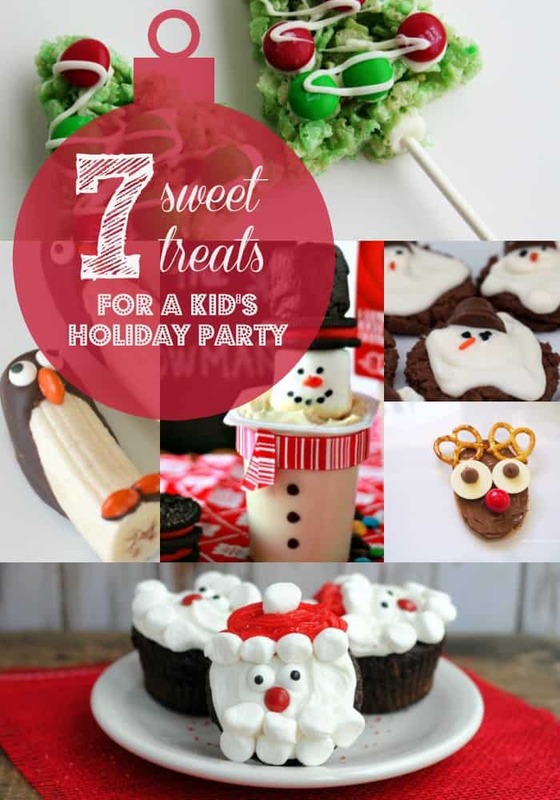 7 Sweet Treats for a Kids Holiday Party! 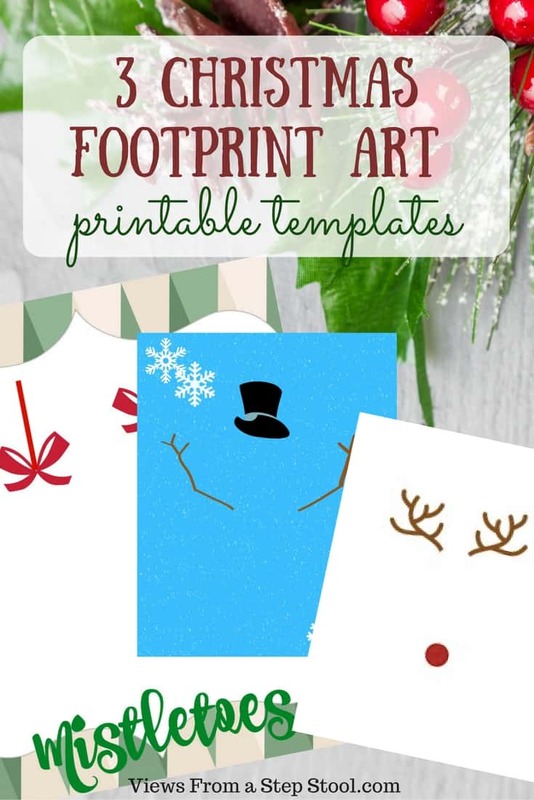 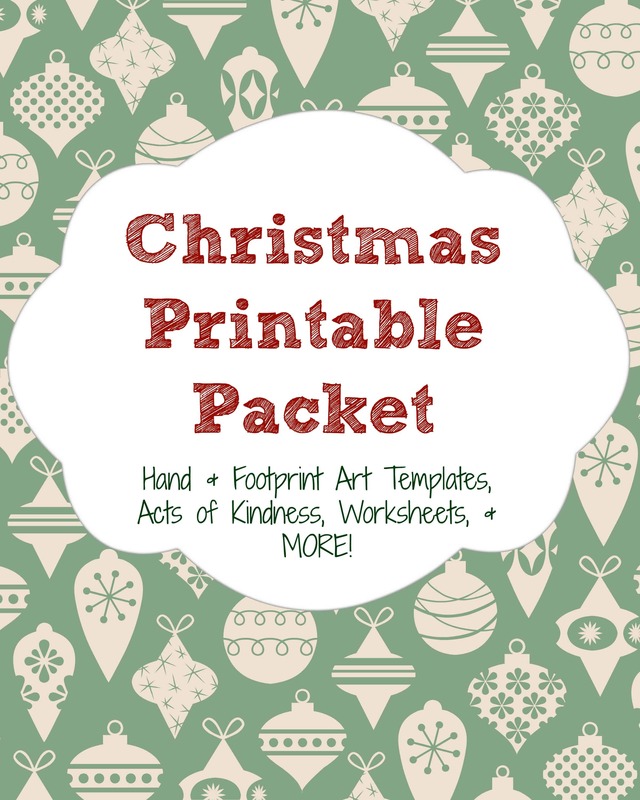 5 Christmas Handprint Art Printables: For Gifting, Decor, or FUN!